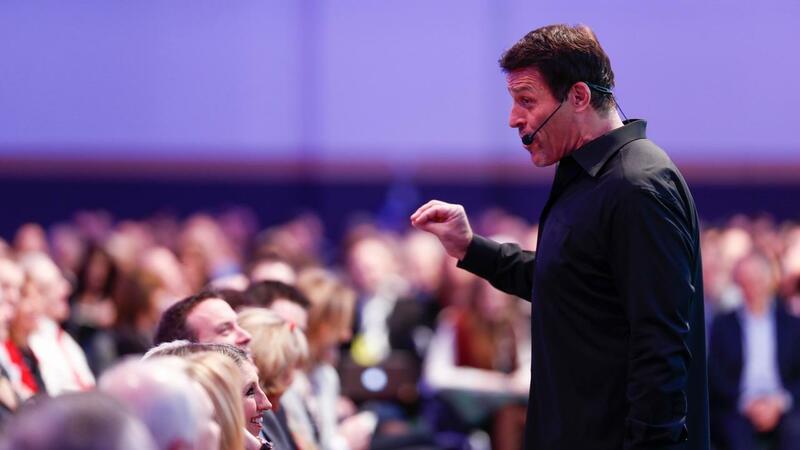 This goal-setting approach based on our Tony Robbins experience at Pendulum 2016 is one of the most effective ways to motivate you from the inside out and move you to action, so if you want big changes in your life this might just be your answer. Map out your goals – draw them, see them, taste and smell them. It's not magic, it's mindset! 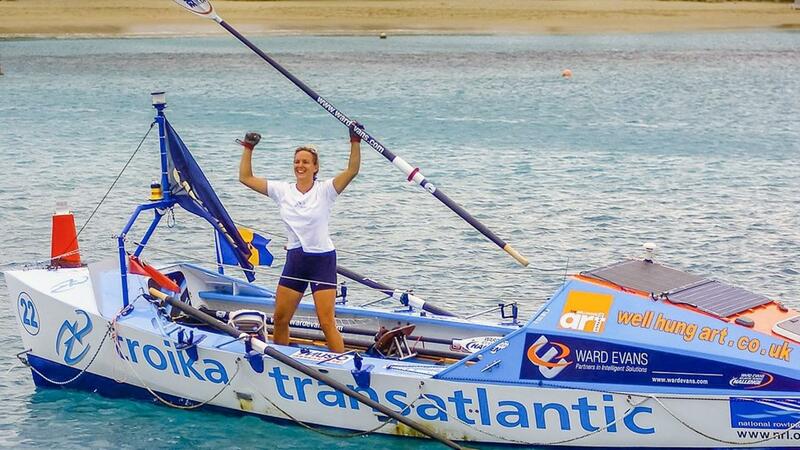 Debra Searle discovered this the hard way whilst rowing solo across the Atlantic. In her book ‘The Journey’ she shares the mindset tools that kept her moving forward on her journey and will help you keep moving forward too. Her words of wisdom she shared with us at Pendulum Summit will provide you with a flavour of her truly inspirational Pendulum masterclass. 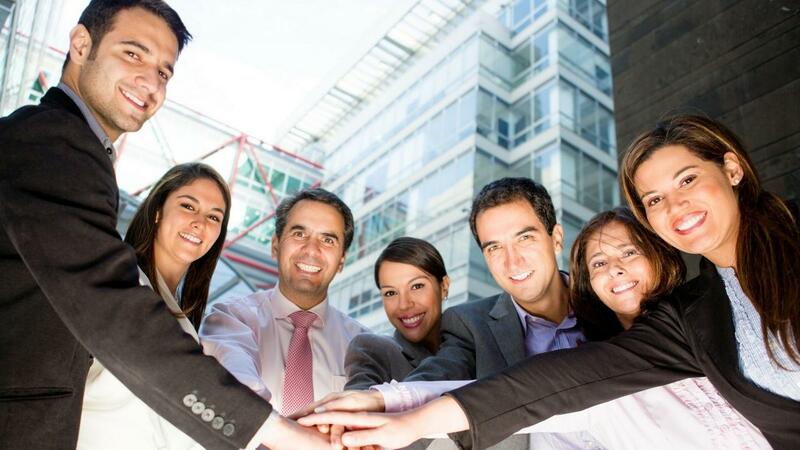 When organisations invest in their employees’ well-being they reap significant reductions in costs and increases in value over time. Marci Shimoff is a bestselling author and a transformational expert on happiness and love. Speaking with Raidió Teilifís Éireann, she outlined how she actively pursues happiness. Hear more from Marci and a host of other teachers on Pendulum Talks. I would describe myself as a transformational leader. Dr. Martyn Newman is a leading expert on the science of mindfulness and emotional intelligence. Hear more from Martyn on Pendulum Talks - here is a brief taste of what to expect from his day one presentation at Pendulum Summit 2018. Hear more from founder of ActionCOACH and expert on business process Brad Sugars on Pendulum Talks. 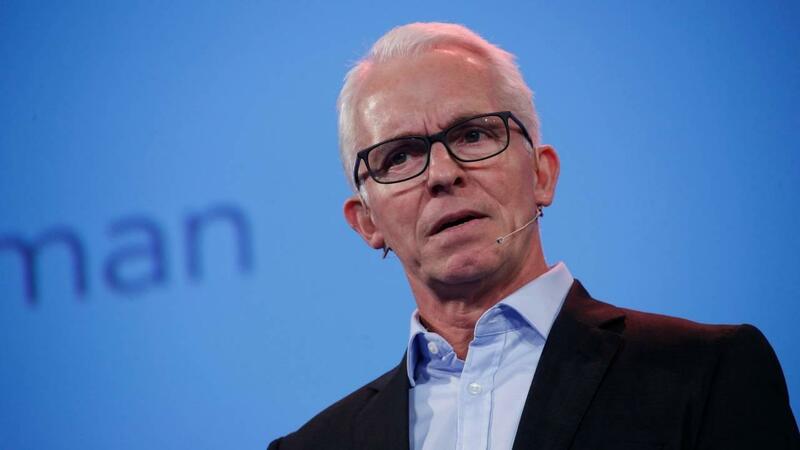 Here is a brief taste of what to expect from his presentation at Pendulum Summit 2018. When it comes to business growth, there are two goals. See more from founder of Ultimo and formidable entrepreneur Lady Michelle Mone OBE on Pendulum Talks. Here is a brief taste of what to expect from her presentation at Pendulum Summit 2018. Lady Michelle Mone OBE was born and raised in the East End of Glasgow, a deprived land full of incredible and selfless people. Despite her surroundings, she always dreamt of bigger things. Alex Hutchinson is a Toronto-based author, journalist and elite distance runner whose expertise lies in the science of fitness and endurance. He is a contributing editor to Outside and writes the Sweat Science column, and has earned a PhD in physics from the University of Cambridge. 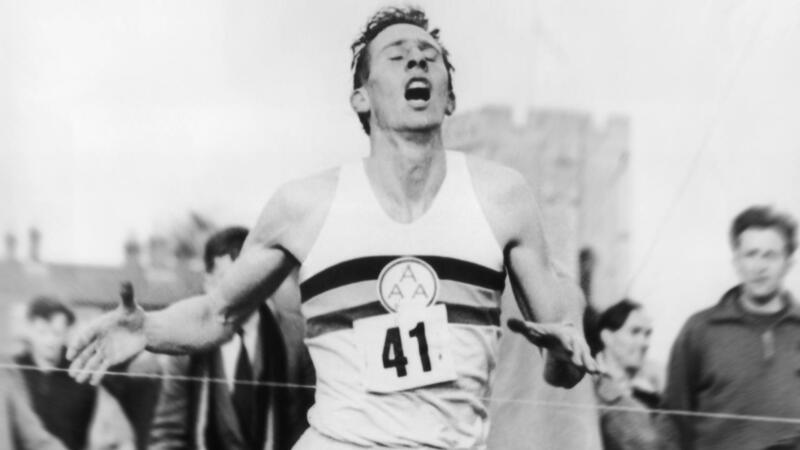 This is an excerpt from Alex's latest book, ENDURE: Mind, Body and the Curiously Elastic Limits of Human Performance. Pendulum Summit is dedicated to enabling individuals reach their potential. It’s a celebration of our values and serves as a vehicle to inspire and illuminate. Pendulum Talks was launched this year. It will help delegates sustain momentum and actualise both their personal and professional lives through talks, film, music, masterclasses and more. Join the movement here. 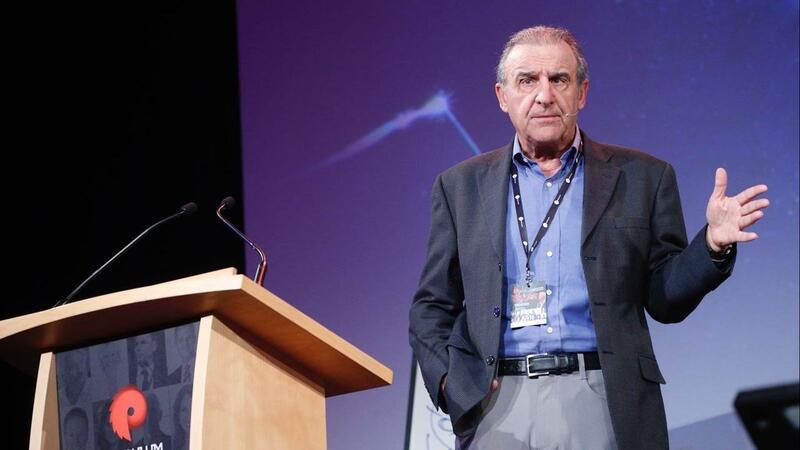 Hear more from expert on performance psychology Dr. Bob Rotella on Pendulum Talks. Here is a brief taste of what to expect in a superb verbal treatise on the attitude of an individual determined to achieve excellence. Dr. Rotella is the author of the bestselling How Champions Think: In Sports and in Life and Golf is Not a Game of Perfect.